We have found the most effective use of your energy payment is to build equity in your solar power plant. Just like you quit renting and bought a home, now you are going to do the same thing with your electrical cash flow. Each month you build equity until in a few years it is paid off. Actually, folks find it quite painless. Now, you are putting your money to work – For You! We have a myriad of financing options as well as discounts for cash. The really big question is: “Why are you still renting electricity?” Call or click now – We’ll get you onto the energy efficient road. Contact Scott at 561.312.7774 or Scot@SolarScot.com for more Information regarding financing terms and conditions. Contact Scott Today for a Quote or More Information. Call or email Scott today for a quote on installing solar panels on your home. Photovoltaic (PV) cells are arranged to make up solar panels and capture the sun’s energy. Install a thermal water heater in your home to use the sun’s energy to heat your water. Struggling to keep your pool warm? Use free energy from the sun! Next time your power goes out, use a battery backup power system, powered by solar panels. Install solar panels on the top of your car port or boat port and use this energy to power your electric car or boat! 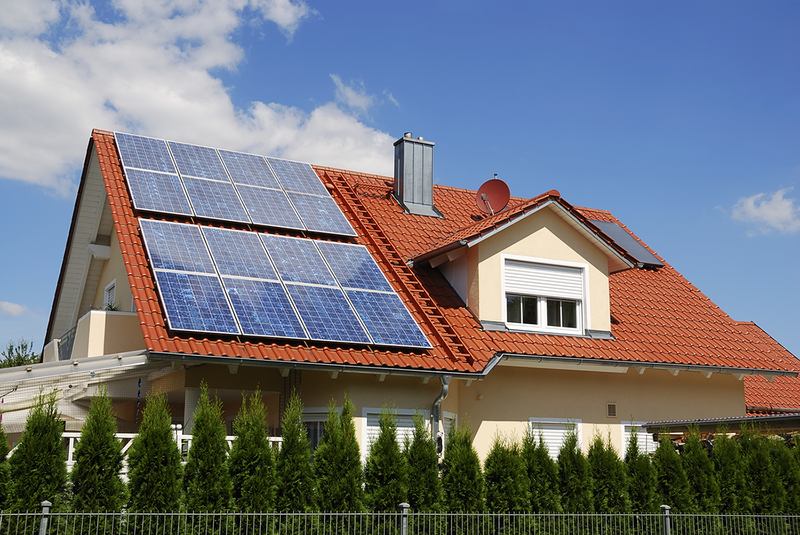 million homes will be using Solar Energy by the year 2021!